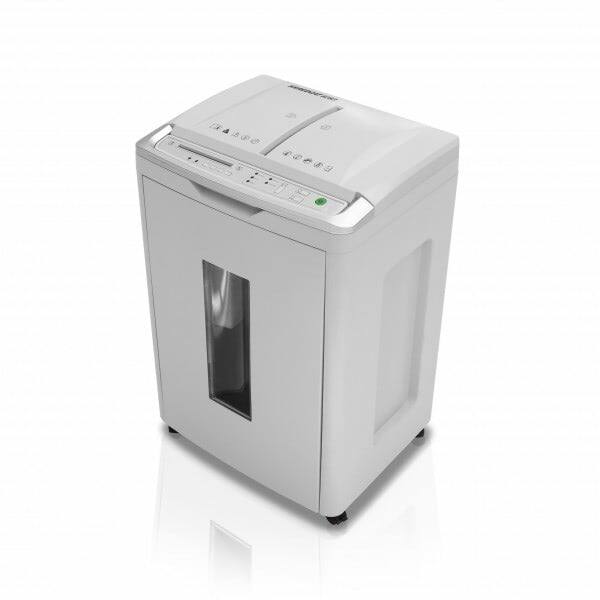 Product information "8283 CC SHREDCAT"
Compact Auto Feed Document Shredder for your office. Convenient, automatic shredding of up to 150 sheets. Separate cutting unit and bin for CDs/DVDs. Related links to "8283 CC SHREDCAT"